Von Dauer, a newly formed German bass brand, has announced the launch of their first bass called the Art Bass model M1. The instrument is handmade in Germany in small production runs. The M1 riffs on the traditional J shape with a whitewood body accented by an inset stained ash scratchplate that’s sits flush with the top. 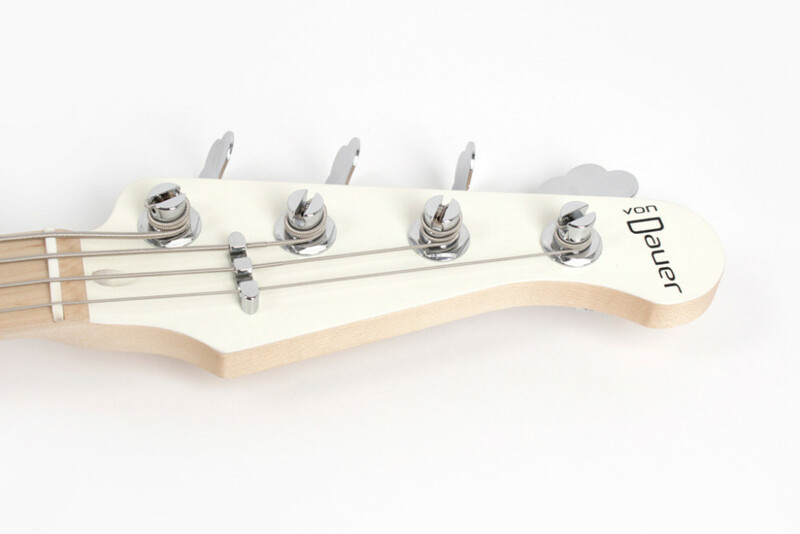 Its body is chambered under the plate to reduce overall weight while enhancing acoustic tones and sustain. 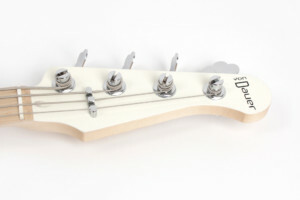 Von Dauer also considered weight with the bass’s headstock, which is slimmed down to reduce neckdive. 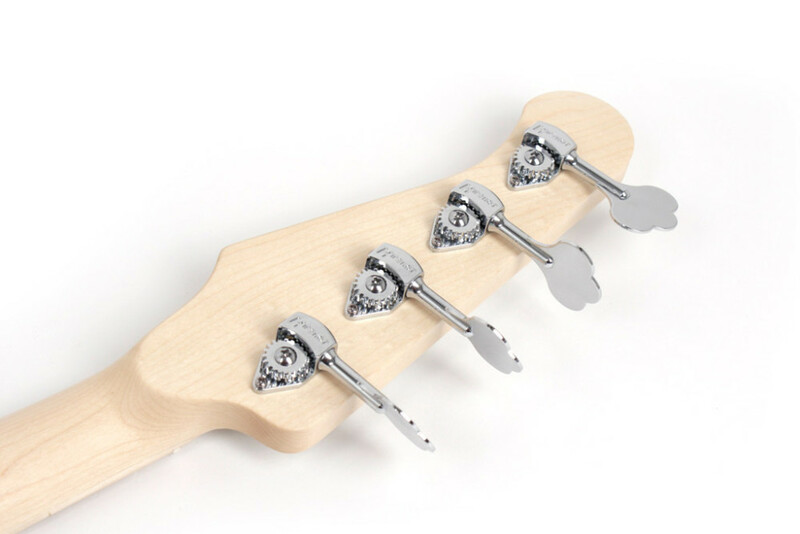 The tuners are Hipshot Ultralites. 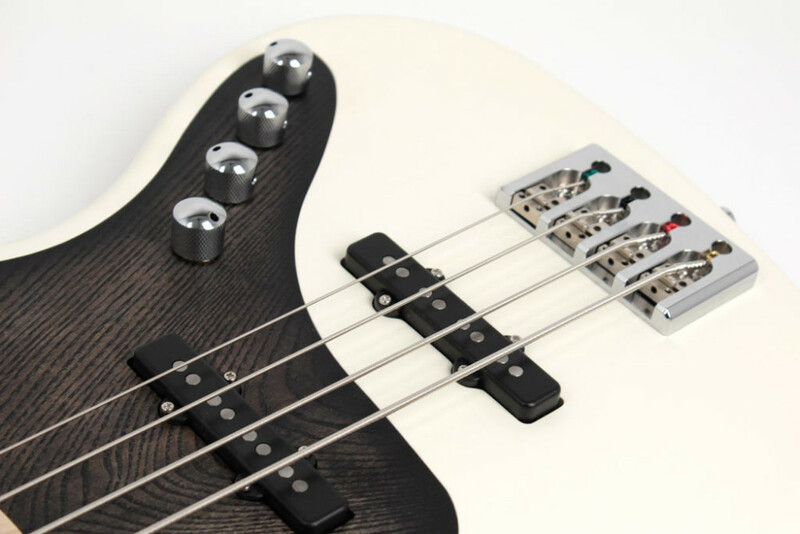 The pickups are a pair of Häussel JB 4 string side by side-humbuckers that are matched with a Noll TCM2 preamp. Controls include Balance, Bass, Treble, and Volume with a push/pull function to toggle between active and passive modes. 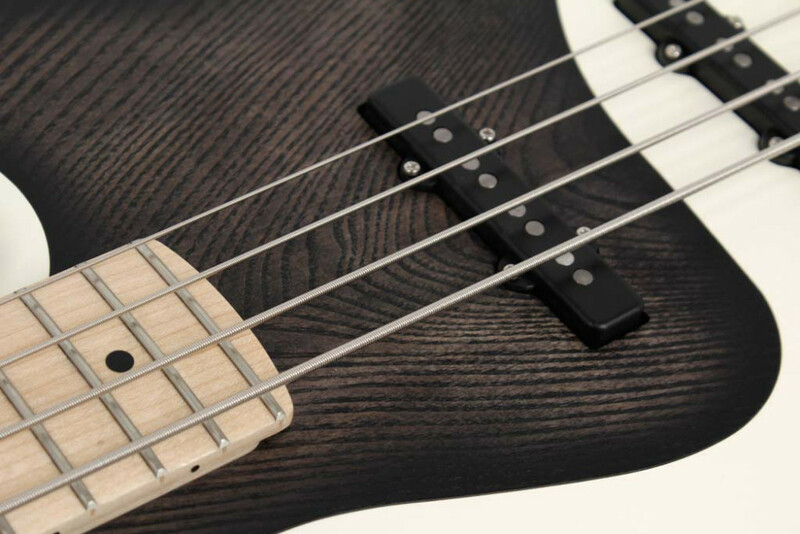 The von Dauer Art Bass Model M1 is available now with a MSRP of approximately $6,075. 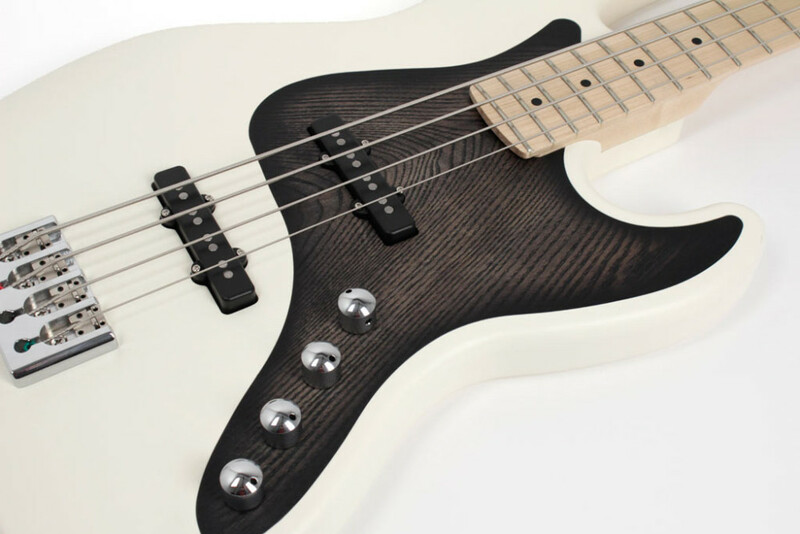 An option for a swamp ash body in a natural finish is coming soon. 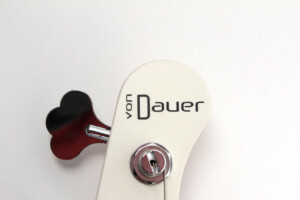 For more info, check out the von Dauer website. Fitting: Screwed to body – 6 screw. Six grand? Please be joking. Yeah, nobody is going to buy this. It’s literally just a regular jazz bass with a bathtub route, lighter tuners, and a wood pickguard. Surely they can do it for less than $6000. Another J bass style body and config…. how innovative and creative!!! For that price I can order a custom built bass, following my specs and preferences. 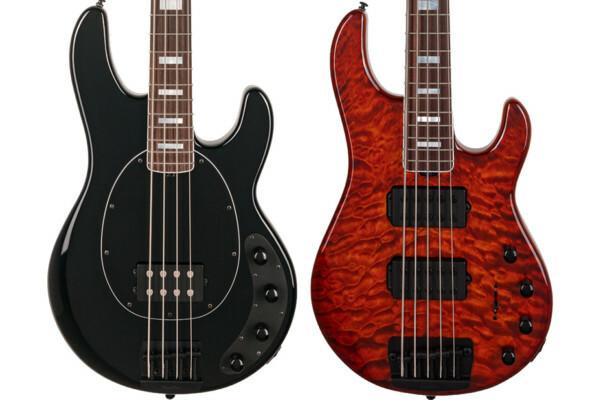 on a more serious note: how do these new guys expect to drop in from mars and expect people to pay ritter levels for their “nice not really very different j bass”. I can understand that some of the really high grade luthiers (mørch, fodera etc) would ask this much for a j bass. 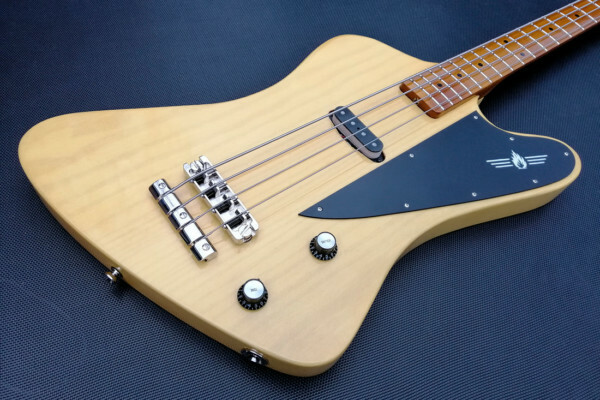 But in that case you’d be getting a j bass with 30-40 years of experience invested in it, alongside (particularly in the case of,Mørch) free reign over most design features at no extra cost. Take 3k dollarsfor it. 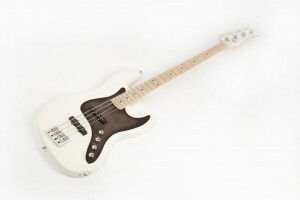 It is a very nice jazz bass. Raise the price when you’re offering people the best in the industry. 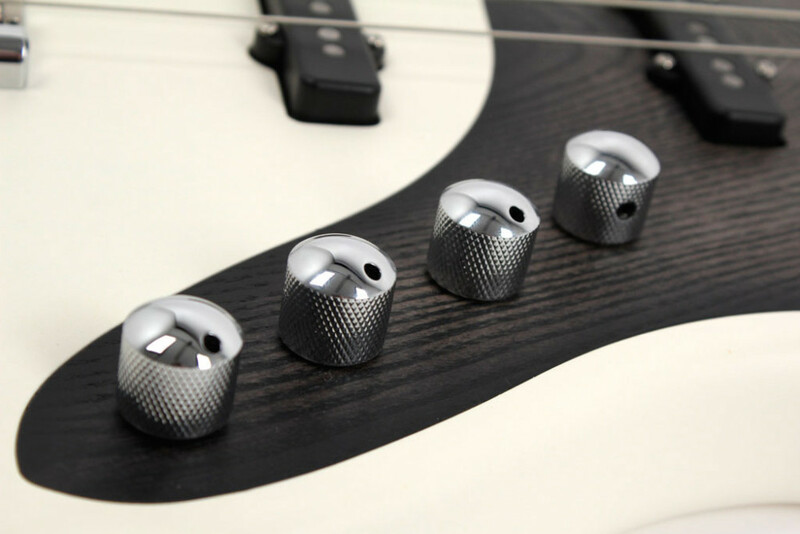 Not just in electronics, but in craftsmanship, knowledge and customisation. Or if you’re using ridiculously expensive woods. 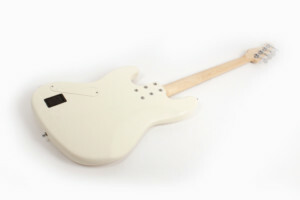 Last time i looked a nice maple neck blank was 5 to 10 euro. 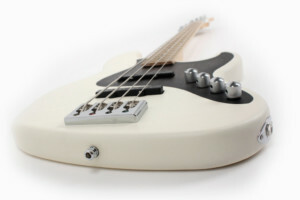 Nice bass, but stupid, insane, overblown, ridiculous price!! Keep your $6k and go buy 6 REAL Fender Jazz basses!! 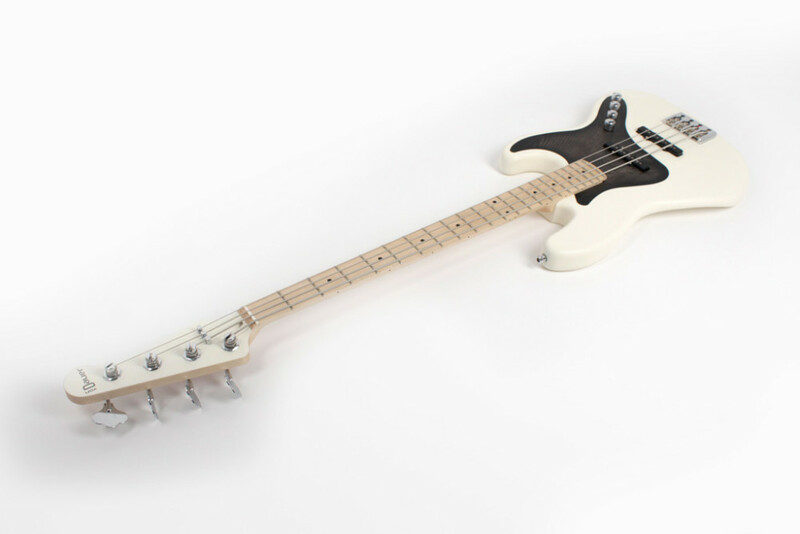 The Marcus Miller Signature Jazz Bass makes this obsolete with enough money left over for an SVT rig and a couple thousand to spare. 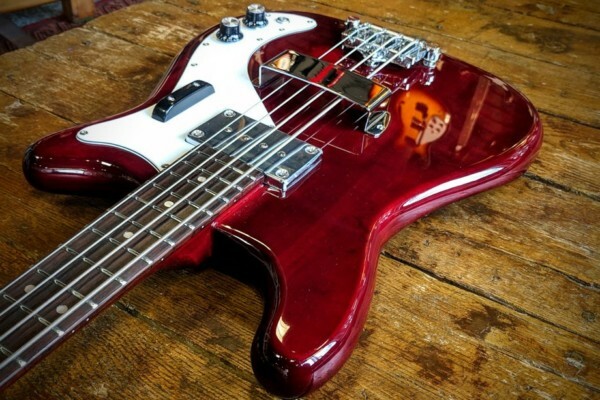 Or one could buy a vintage Jazz Bass that will only appreciate in value.